Better than any other country, Japan’s mobile game makers have cracked the revenue code despite having few world-wide megahits. The secret: an industry that is constantly experimenting with new ways to master the psychology of mobile payments. Twitter on Monday extended its Alerts service to users in the United Kingdom and Ireland. The program allows official government agencies and public emergency services to send out mobile push notification and text messages to followers on Twitter, in order to deliver relevant information in times of crisis. At launch, Twitter signed up 57 government agencies in the U.K. and Ireland. Clive Downie has stepped down as CEO of DeNA West, according to a company press release. 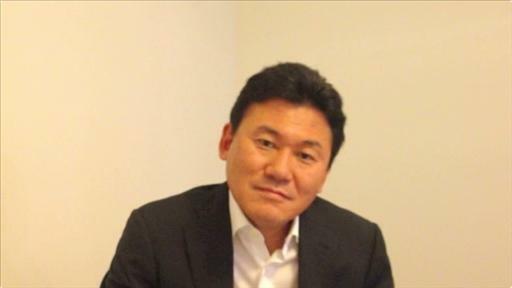 He will be replaced by current CFO Shintaro Asako. Downie assumed the leadership role nearly a year ago, after the resignation of Ngmoco founder Neil Young. DeNA, a social-mobile company based in Japan, acquired Ngmoco in 2010 in an attempt to make inroads with Western gamer audiences, but it has yet to find the same level of success that it has enjoyed in Japan.